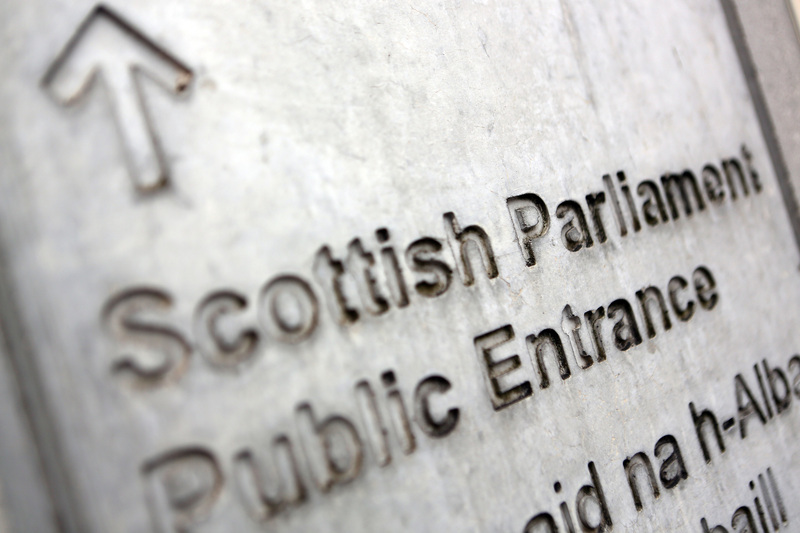 MSPs have voted to fast-track the SNP’s rival Brexit legislation through Holyrood. 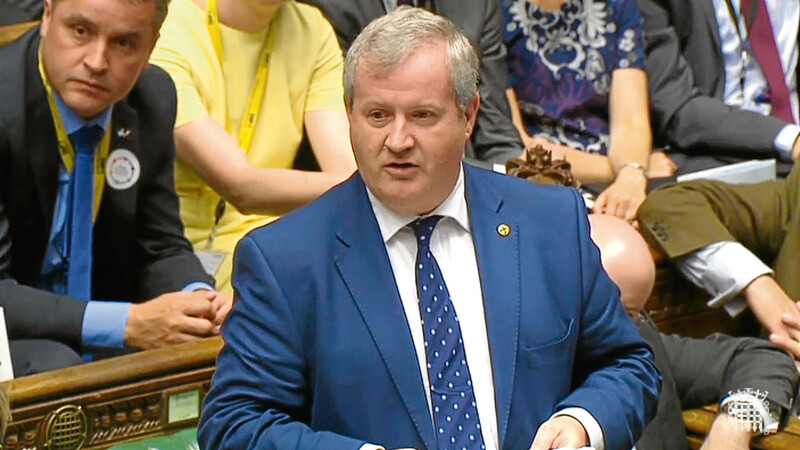 The SNP has launched its own wildcat bill on Brexit following the failure of UK and Scottish governments to agree on the repatriation of EU powers. 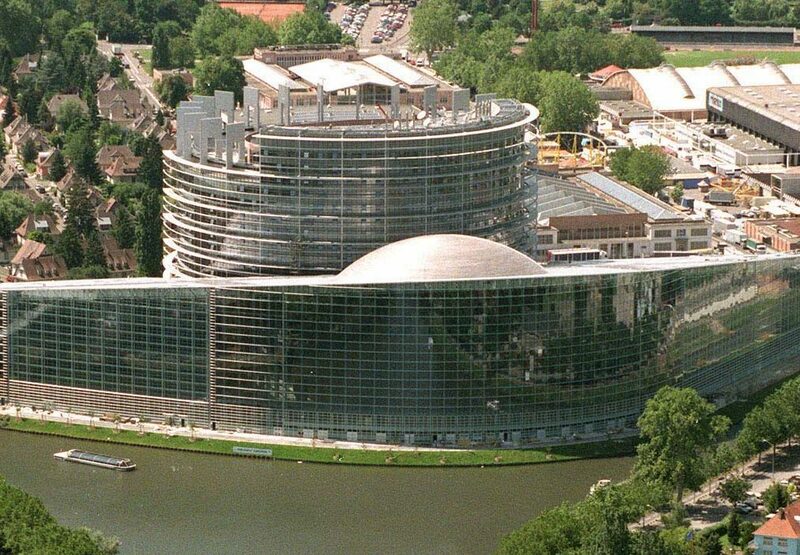 The SNP’s demands over repatriated powers from the EU would make it harder for Britain to prosper after Brexit, according to a senior Conservative minister. Nicola Sturgeon has demanded the full publication of a Whitehall study that reportedly concludes the UK will be worse off no matter what Brexit deal is secured. Theresa May has been told to intervene in RBS branch closures over claims alternative ways of banking are “degrading” for disabled people. Theresa May’s attempt to reassert her authority in a cabinet reshuffle descended into farce with the bungled announcement of the new Conservative chairman. 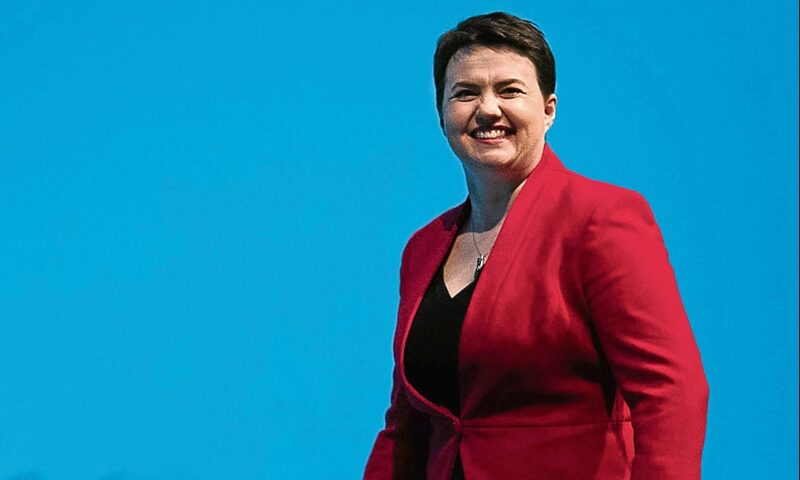 Ruth Davidson took a pop at economists “trying to do futurology” over Britain’s prospects as she highlighted the country’s record in defying gloomy forecasts.